CEREC by Sirona Dental Systems is the world's only system for the fabrication of all ceramic dental restorations in one office visit. With CEREC at your dentist's side, you can be in and out in a single visitwith a permanent, all ceramic crown, onlay, or veneer! For you, the patient, this means fewer injections, less drilling, and less time out of your hectic schedule for dental care. So, why are thousands of people world wide choosing the CEREC restorative technique for their dental needs? 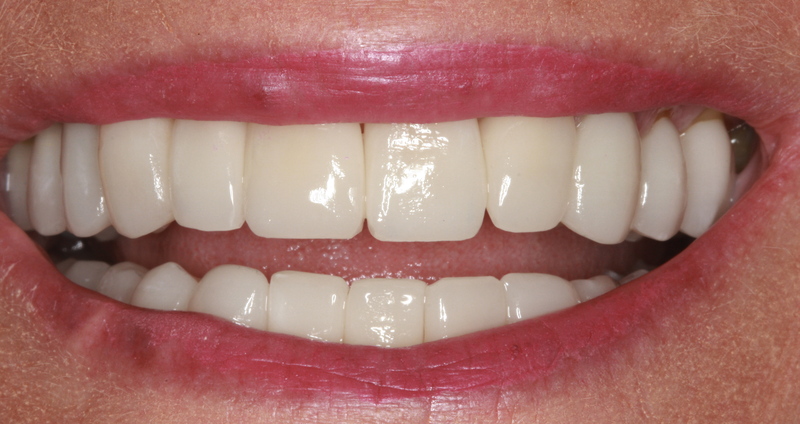 *Actual CEREC restorations done by Dr.Kevin Pawlowicz.